As early as in the Yellow Emperor's Internal Classic Su Question, the principle of "five grains for nourishment, five fruits for help, five livestock for benefit, five vegetables for full" was put forward, which explained the dominant position of grain in diet. Breakfast cereal is a kind of breakfast food which is processed with corn, wheat, rice, oats and other cereals as the main raw materials. There are two main ways to process breakfast cereals. 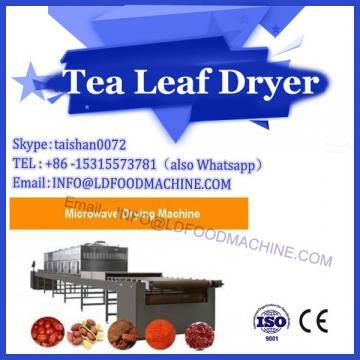 One is the extrusion and expansion technology of microwave drying machinery and equipment, the other is the production of steam roller dryer. 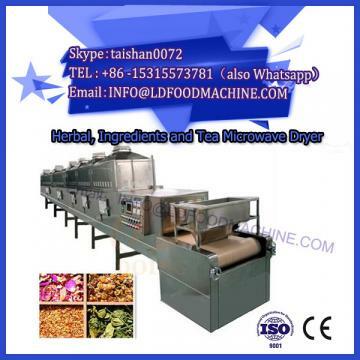 Extrusion technology of microwave drying machinery and equipment has many advantages, such as low production cost, high efficiency, wide applicability of raw materials, good product quality and low loss of nutrients, so it has been widely used in cereal breakfast food processing. Breakfast cereals originated in the United States. It was first patented by Dr. Kellogg for cereal manufacturing and founded Kellogg's Food Company. After that, cereal breakfast foods flourished around the world. At present, cereal breakfast has been greatly developed in Europe and America, and has gained a high market position. In Asia, cereal breakfast consumption is very small, but in Korea, Singapore, Japan and other countries, cereal breakfast market has also developed rapidly. At present, the world's major producers of breakfast cereals include Australian Sundrim Company, Nestle and General Mill Food Company of the United States. The main brand of Nestle is breakfast cereals, such as crispy grain and nutritious cereal. Domestic research on cereal breakfast started late, and has gradually become a new research hotspot in recent years. Wang Liang of Food College of Jiangnan University studied the effects of various factors on texture characteristics of breakfast cereals, including extruder temperature, screw speed, feed moisture, starch content, protein content and fat content. Wu Weiguo, School of Food Science and Technology, Hunan Agricultural University, developed a cereal breakfast food based on three kinds of cereals by using twin-screw continuous extrusion cooking technology. Wen Xinhua of Hunan Business College determined the basic formula of cereal breakfast according to the nutritional composition and sensory index of raw materials, discussed the extrusion process conditions, and formed the complete technology of industrialized production of cereal breakfast food. Breakfast cereal is a nutritious food. It can provide rich plant protein resources, rich carbohydrates (including dietary fiber), important trace elements (including magnesium, potassium, phosphorus, iron and other mineral elements and vitamin B group). Moreover, cereal breakfast has less fat content, which can satisfy the dietary habits of special groups such as hypertension and hyperlipidemia. Breakfast cereals are characterized by convenient eating. Breakfast cereals can be eaten directly, or simply processed (boiled for 3 to 5 minutes) before eating, which is convenient and fast. When the cereal breakfast is eaten with milk and juice, the wheat flavor of the cereal breakfast can still be maintained, and the chewing and crispness of the product can not be lost. The original quality of the food can be maintained, so that consumers can enjoy the delicacy simply and conveniently in the morning. Breakfast cereals are diverse. Firstly, according to their different tastes, there are the original taste of grain, sweet taste, honey taste, chocolate taste, cinnamon taste, etc. According to different shapes, there are cup-shaped, spherical, alphabetical, animal-shaped, strip-shaped and so on; according to different colors, there are red, yellow, green and so on; and there are raisins, nuts, coconut, almonds, dried fruits, vegetables and so on. Wait. Food extrusion technology is a high and new technology which integrates mixing, mixing, crushing, heating, cooking, sterilization, extrusion and moulding. It has been widely used in cereal breakfast due to its wide application, high utilization rate of raw materials, low nutritional loss and many other advantages. 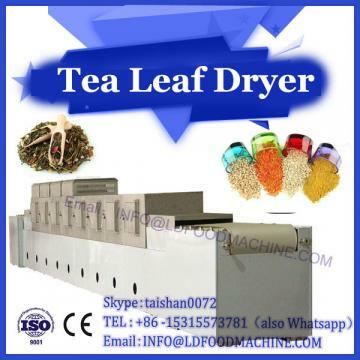 Many products such as cornflakes, oatmeal, macaroni, instant powder infant food, modified starch and modified cereal powder, bread and so on have been produced.